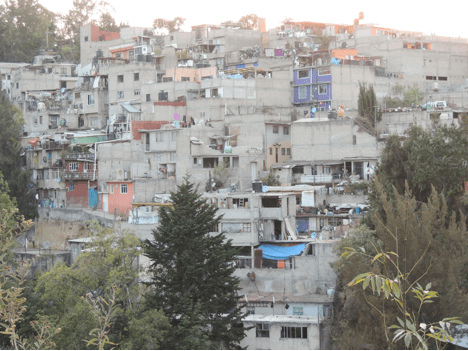 Dave and Lisa Olson recently traveled to Mexico City to visit one of Fairhaven’s missionaries, the Rardin family. Dave is the Director of Missions for Fairhaven Baptist College. 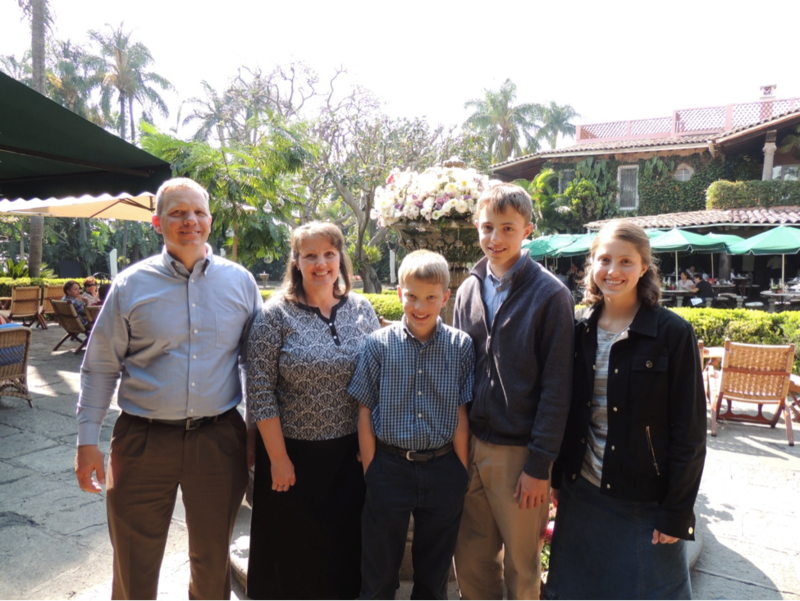 The Rardin family (Clint, Rhonda, Elias, Jackson, and Kellie) are missionaries sent out of Fairhaven Baptist Church and have been serving God in Mexico for almost twenty years. 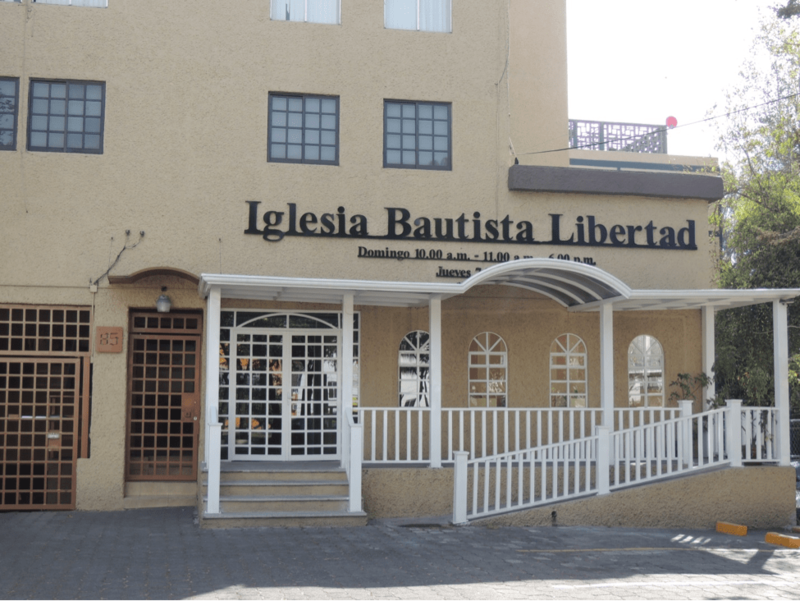 Liberty Baptist Church is located very close to the largest military bases in Mexico and near a large shopping center, making it a highly visible location. 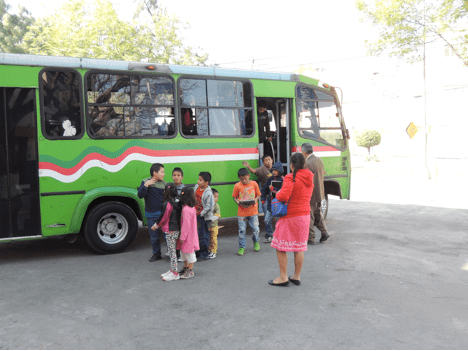 One of the bus routes of Liberty Baptist Church in Mexico City. 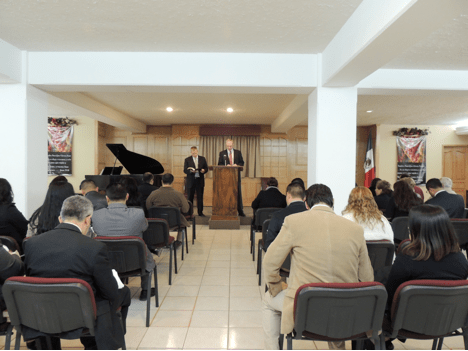 Dave Olson had the opportunity to preach twice while in Mexico. Brother Rardin translated. 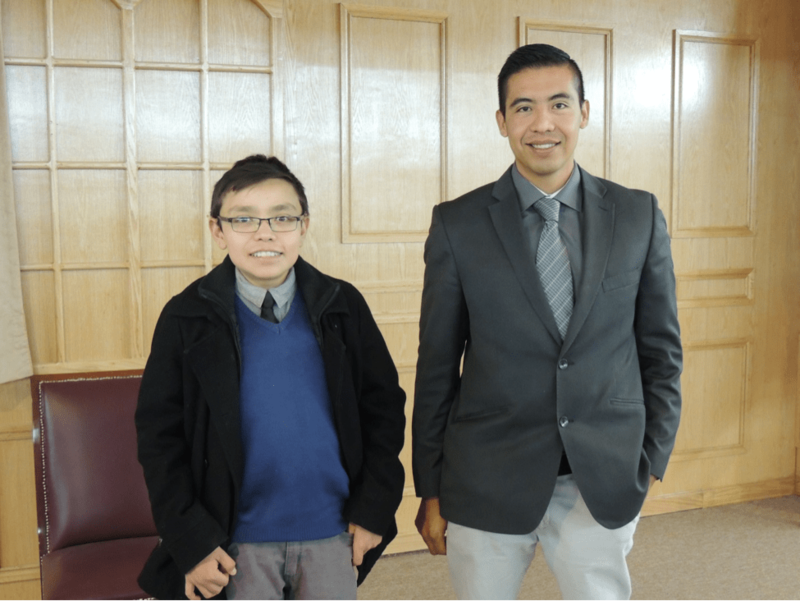 Two preacher boys from the Rardins’ ministry (Daniel on the left and Oscar on the right). Please pray especially for Daniel who needs a kidney transplant. He is 21 years old and is on dialysis for ten hours every day. 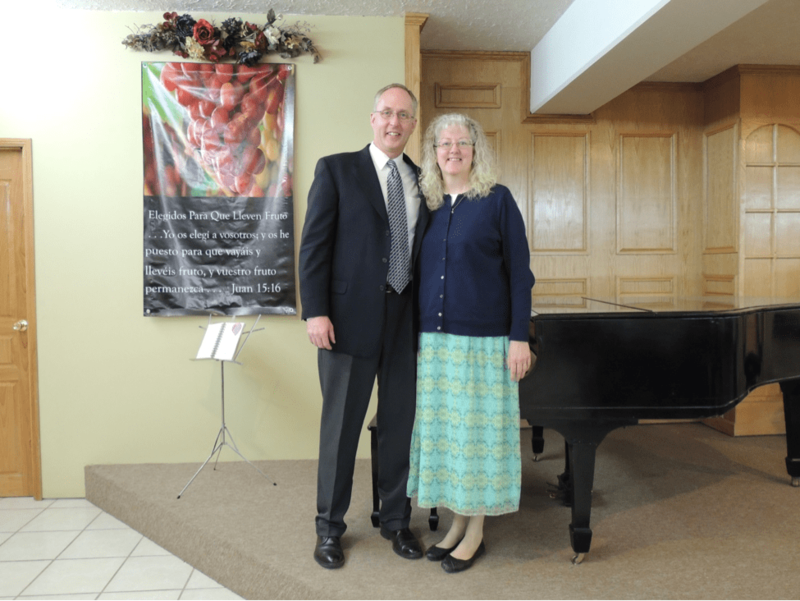 The people of the church jumped in and did much of the work for a special Valentine’s banquet. 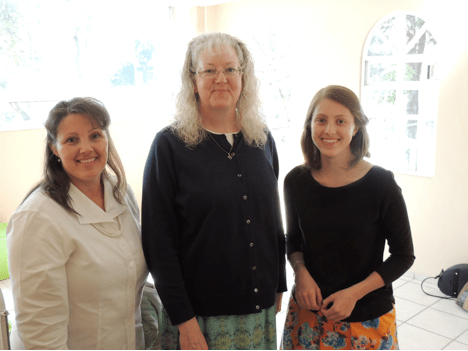 Rhonda, Lisa, and Kellie enjoyed the fellowship! The need in Mexico City is tremendous. Parts of the city seem like houses are stacked on top of each other.